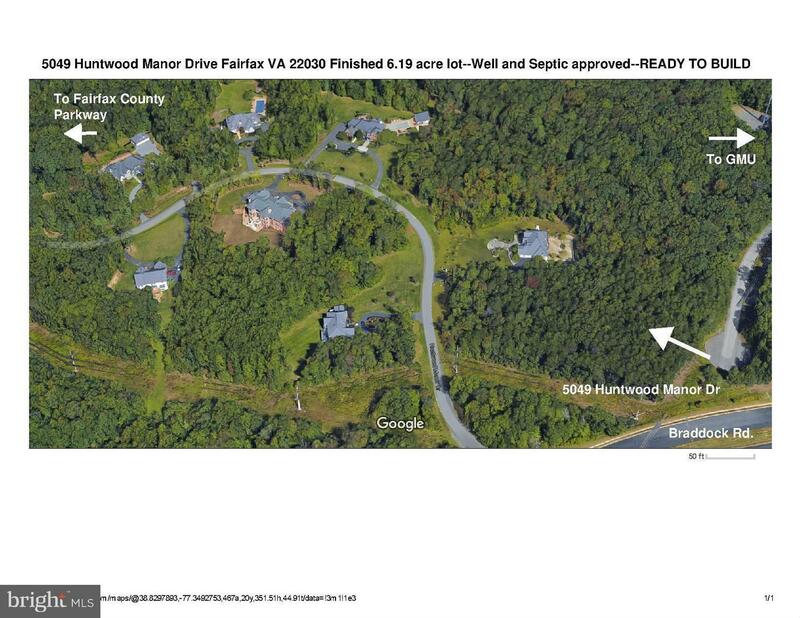 MAJOR PRICE ADJUSTMENT! 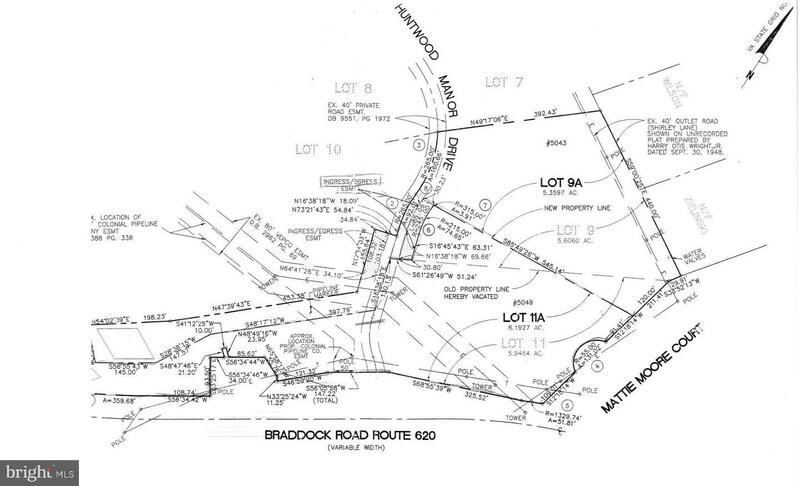 6.2 ACRES READY TO BUILD NOW! 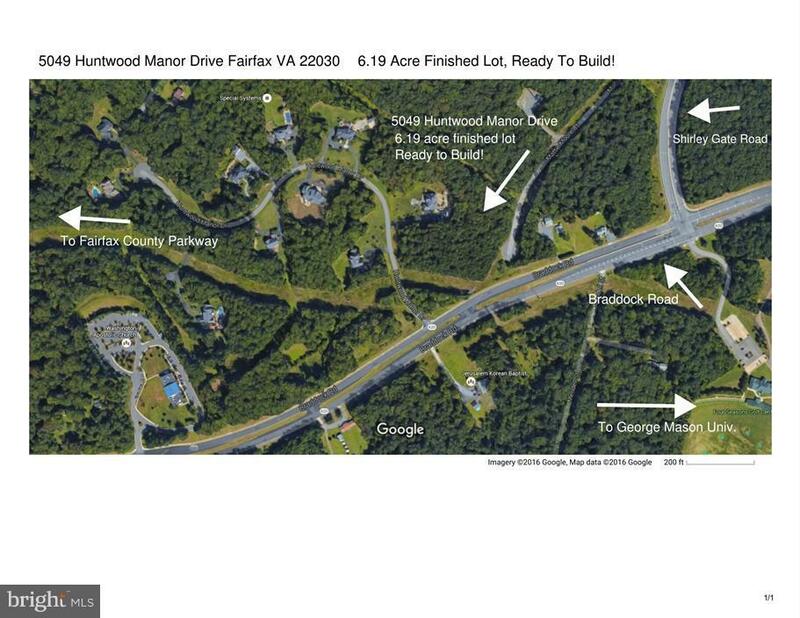 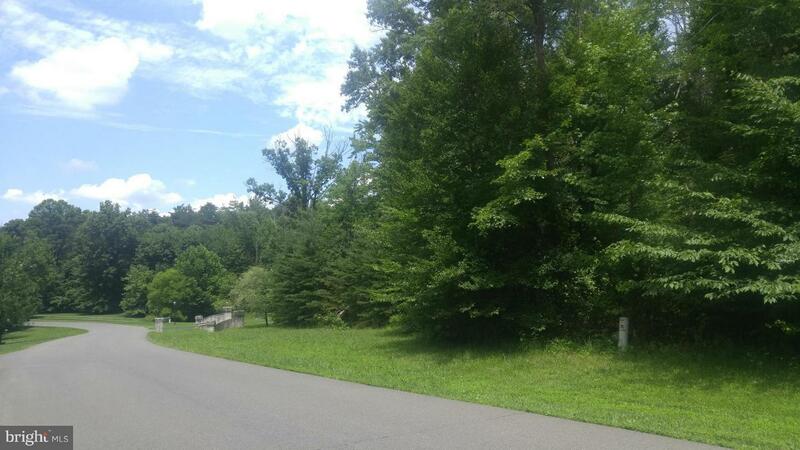 ONE OF LAST BUILDABLE LOTS IN CLOSE IN FAIRFAX LOCATION. 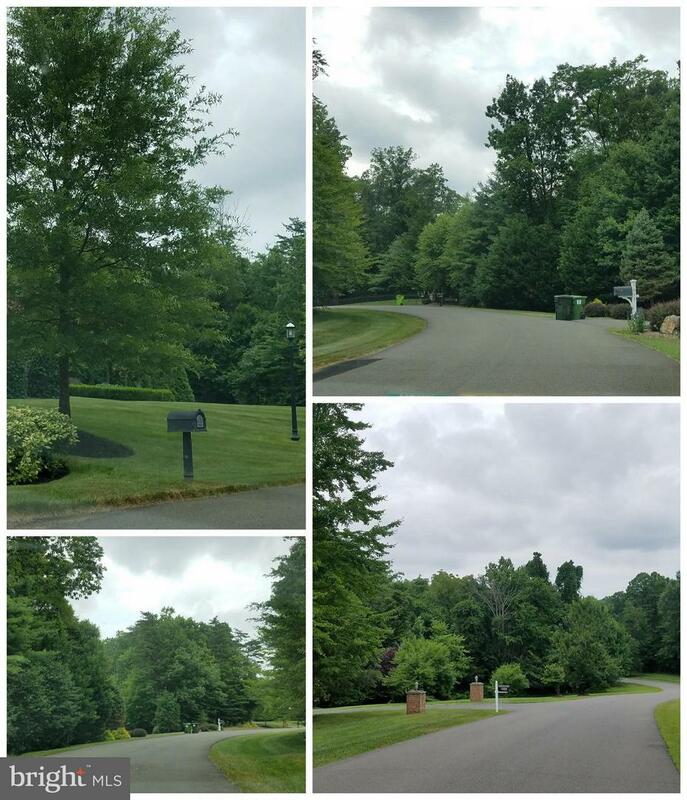 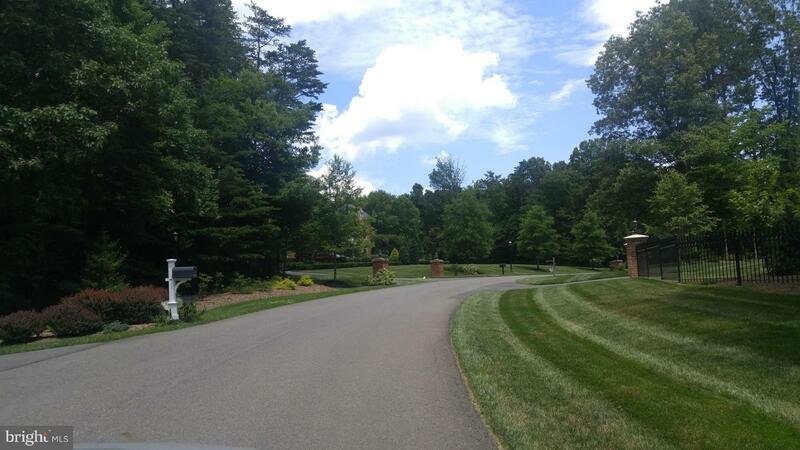 BEAUTIFUL ENCLAVE OF CUSTOM BUILT ESTATE LOTS-- 10 LUX HOMES TUCKED BEHIND TREES, PRIVATE YET CLOSE TO EVERYTHING! 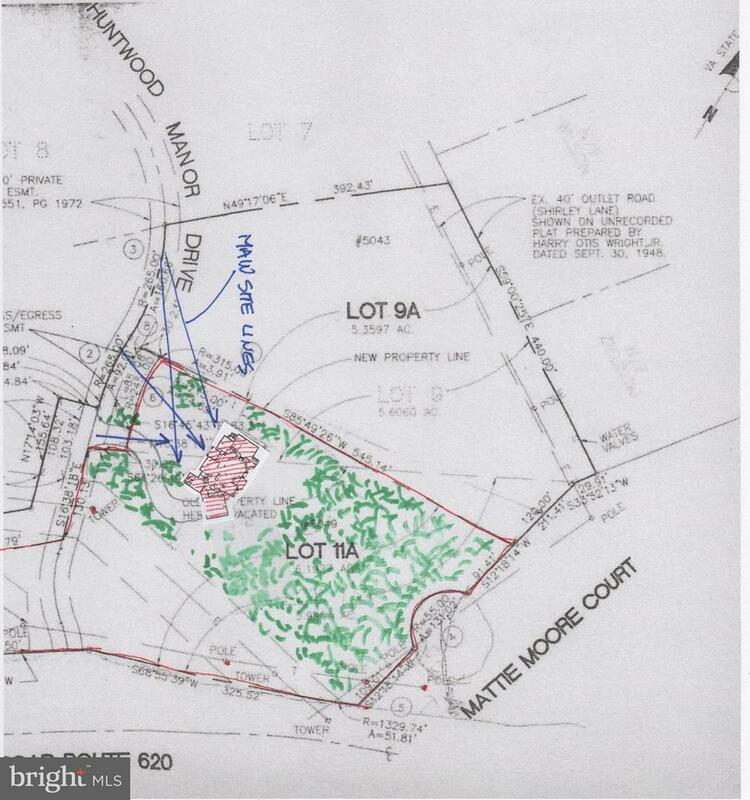 WELL AND SEPTIC APPROVED, CONTACT AGENT FOR INFO ON BUILDERS FOR THE LOT.